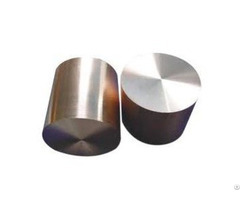 Molybdenum nuts are usually used as fasteners in machinery industry. 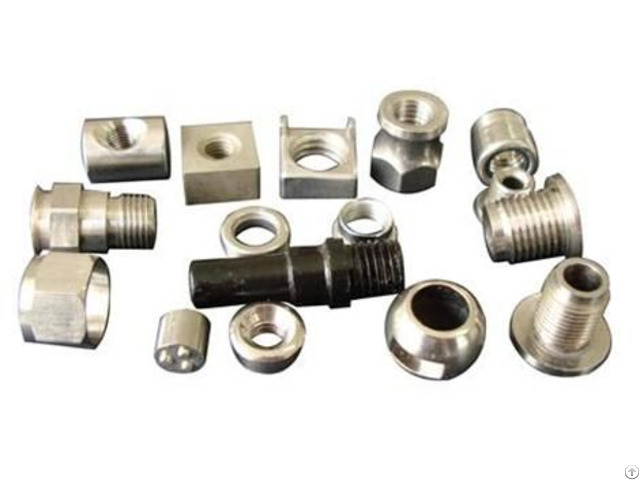 We produce standard or nonstandard nuts according to customers' request. We pack these nuts in plywood boxes which is suitable for export. Our products are always famous for high quality with competitive prices, fast delivery, and good customer service. 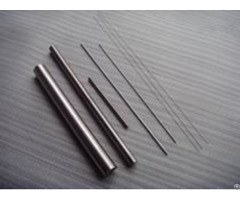 We accept minimum order as trial order, and free samples are acceptable. We export products to all over the world, such as USA, UK, Germany, Japan, South Korea, Singapore and so on. We have not received any complaints for more than 10 years. 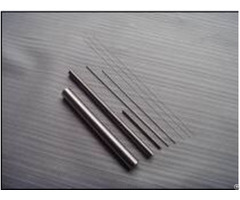 If you are interested to our products, welcome your inquiry here and we will try our best to serve you satisfactory.